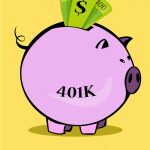 What is a 401k Plan and Why Should I Start One? I remember the first time I signed up for my 401k retirement plan at work. The process was disappointing. There was no meeting to explain what was going on. No advice or guidance. And certainly no emphasis on how important the decisions I was about to make were going to impact my financial future. They just handed me a packet of information and said “have this back to us by Monday”. 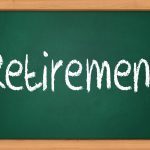 Thankfully I’ve always been a curious type and was able to eventually learn enough about retirement saving that it inspired me to start my own website about it. But that doesn’t change the fact that everyday thousands of people go through the same thing I did. Everyday people are being asked to participate in something that could either potentially help them retire 10 years ahead of schedule or 10 years behind. The difference is in understand what is a 401k plan and what parts of it can be used to your advantage. Believe me – there are lots of them! 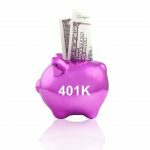 If you’re looking for some guidance on understanding what a 401k is and why you should be participating in one, then this is the tutorial for you. Below is everything that a new investor should know about starting their 401k and how it can significantly improve your future. What is a 401k Plan Exactly? The IRS defines a 401k as an employer sponsored retirement plan. What does that mean in plain English? 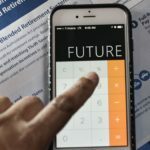 It means your employer is going to setup an investment account and allow you transfer money directly from your paycheck into that account to eventually be used for retirement. The idea is that over the course of 30 or so years of your working career you’ll eventually have enough money saved up that you can quit working (i.e. retire) and comfortably live off of the money you’ve accumulated. 401k plans are named after section 401(k) of the IRS tax code which permits special tax incentives to working individuals who save for retirement. 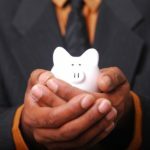 It’s these tax incentives that really make 401k plans highly attractive as savings tools over other types of savings methods. Why Do I Need This? Aren’t I Going to Get a Pension Someday? Unfortunately the answer is likely “no”. Unless you work for the government or some sort of union, it is highly unlikely in our modern times that the company you work for will be providing you with a pension. Pensions were really popular back in the 1950’s -1980’s. But as time went on they proved really difficult for employers to manage and maintain. Once 401k plans were introduced in 1978, most employers switched over to them and started eliminating company pension plans altogether. 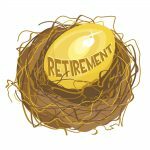 By doing so it forced the burden of retirement planning from the employer to the employee. While that might sound harsh, it actually isn’t all that bad. 401k plans have a lot of really strong and positive advantages over pension plans that can make using them superior savings tools. You can read more about them in our comparison post here. How Does a 401k Work? you should be eligible to participate in the company 401k plan. Here’s an interesting fact: Your employer is actually allowed to sign you up for automatic enrollment in the 401k plan even if you don’t plan to participate. As you’ll find out later in this tutorial they sometimes do this because they plan to contribute money to your account even if you don’t have any intensions to. Most 401k plans offer two different ways you can invest your money. One is called a Traditional 401k and the other is called a Roth 401k. The money you contribute now to the account goes in tax free. In other words before the income in your paycheck gets taxed, your contribution gets moved over to the 401k plan. 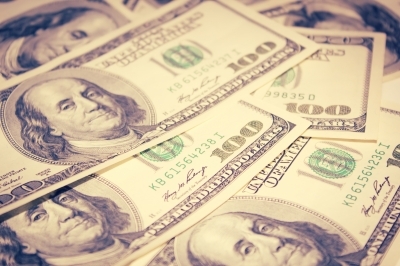 The takeaway: You’re investing money tax free! The money in the 401k plan grows tax free for as long as it’s in there. The takeaway: Your money grows tax free! When you finally retire and withdraw the money, you then pay taxes on whatever amount you take out. The money you contribute to the plan is taxed. In other words after the income on your paycheck gets taxed, your contribution then gets moved over to the 401k plan. When you finally retire and withdraw the money, you then do NOT pay taxes on whatever amount you take out. The takeaway: Tax-free income during retirement! Be aware that NOT every employer offers the Roth style option. If you’re interested in starting a Roth 401k, be sure to ask your employer first to see if they offer that type of plan. 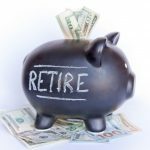 As of 2015 the IRS has set the maximum annual 401k contribution limits at $18,000 for individuals under the age of 50 and $24,000 for those 50 and older. Every few years the IRS will raise these numbers by about $500 or so to keep up with inflation and the costs of living. Almost all employers offer some sort of matching incentive to those employees who participate in their 401k plan. That means for every literally every dollar you invest, they will kick in some pre-determined amount of money on top of what you’re putting in. 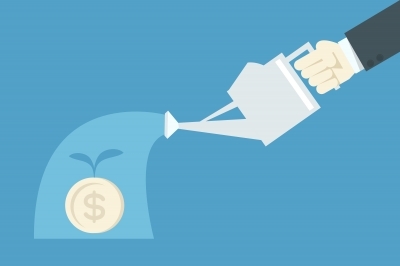 Why the emphasis on employer matching contributions? I invite you to read all about them in this post we wrote here and see for yourself why they can be a really good thing for you. If there’s one thing I want you to understand about employer contributions, it’s this: Don’t pass up on free money! As an example: Let’s say your employer matches your contributions a quarter to a dollar up to 10% of your income. That means if you make $2000 every two weeks and contribute $200 to your 401k, your employer also kicks in $50. Though $50 may not sound like a ton of money by itself, do you know what it can grow to be over 30 years with an 8% return? Try $147,268! The takeaway: Understand the employer matching rules and do everything in your power to make sure you get what you deserve! Almost all 401k plans will have something called a “vesting schedule” associated with them. Vesting is simply a percentage of how much of your employer’s contributions you get to keep if you switch or change jobs (usually based on the number of years you’ve worked for that company). You can read all about it in more detail at our post here. So How Much Should I Contribute to My 401k? How much can you afford to contribute and live without now? How quickly do you want to retire? How much money will you need to retire exactly? How risky are you with investing? What are the terms for your employer’s matching program? 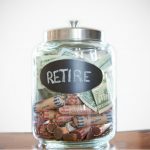 What does the rest of your retirement saving strategy include? 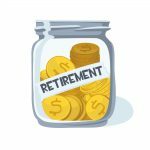 One interesting piece of research from professor Wade Pfau suggests that a savings rate of 16.6% in a diversified portfolio for 30 years would have guaranteed you a successful retirement throughout every financial time period since the 19th century. You can read the whole thing here. In the absence of doing a deep dive into your personal financial situation, I generally encourage everyone to try to save as much as possible in their 401k plans; even hitting the maximum contribution limit if you can. At a minimum you should try to whatever it takes to make sure you at least get your full employer contribution. But again – the answer totally depends on you. What Am I Investing In with a 401k? Most 401k plans are made up of something called mutual funds. In case you’ve not familiar them, a mutual fund is really nothing more than a collection of investments such as stocks, bonds, cash, and other assets. There are thousands of different kinds of mutual funds – each one with different goals, risks, diversification, fees, etc. Unfortunately you’re only allowed to invest in whatever your employer’s plan will allow. Investment fees. These are the fees you pay on the investment itself. For example if you choose a mutual fund with an expense ratio of 1%, then you’ll pay $100 per year for every $10,000 you have invested in that fund. Administration fees. These are the fees you pay (collectively with your other colleagues) to simply participate in the 401k plan. These kinds of fees usually cover costs to the financial service provider, book-keeping, and any other administrative overhead charges. What’s the Best Way to Monitor My 401k Progress? Almost all 401k plans will issue some sort of quarterly financial statement (either by paper or electronically) letting you know how your investments are performing. You should also be able to log on to your account online through the Internet. I make tracking my 401k as well as all my other retirement accounts incredibly simple by using a free service from Personal Capital. 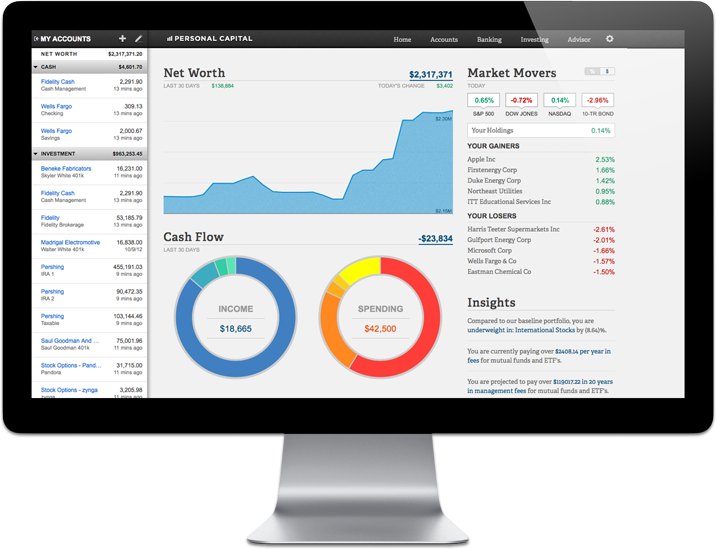 The way it works is you link your investment accounts to your Personal Capital account, and then you’ve got a one-stop-shop where you can see the daily progress of all your accounts at the same time. This is really useful because now I don’t need to log-in to 4-5 different brokerage services to see how all my money is doing. I even get an email once a week letting me know how much my overall has grown. It’s very convenient. When Do I Get My Money Back from the 401k? Because a 401k account is intended for retirement and you’re going to receive tax breaks, there are restrictions on when you can access the money. Basically you can’t start withdrawing the money until you are at least age 59-1/2. If you try to access your money before that, you’ll have to pay taxes on the money as well as a stiff 10% penalty. There are some special “hardship” circumstances where you can withdraw the money without penalty if it’s absolutely necessary. However your employer has to agree to allow you to make the withdrawal. 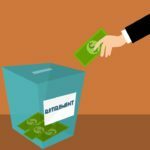 To find out all the details check out our post on how to get your money back from your 401k plan. Can I Take a Loan from My 401k Plan? In most circumstances, yes. But only if your employer allows it. Here are some important things you need to know before you take out a loan from your 401k account. What If I Leave My Job or Change Employers? Again – everything you’ve contributed to your 401k and all your vested employer contributions are yours to keep. But remember – no withdraws until age 59-1/2 or you’ll face taxes and a 10% penalty fee. You can’t keep your money in a 401k plan for forever. By age 70-1/2 the IRS will force you to start taking something called required minimum distributions (RMD’s). These are often dubbed a “reverse hold-up” because you will literally have someone forcing you to withdraw your own money. 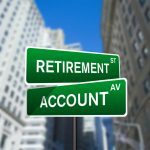 Is a 401k an IRA? Although they are similar, a 401k is NOT the same thing as an IRA. An IRA is a retirement plan you setup with a brokerage service yourself; not through your employer. Your employer has no ties or connections to this account. You control it completely. This can be a good thing if your employer has strict rules on loans or early access to your money. But this also means no employer matching contributions. The one aspect where the two plans are the most similar is in that the tax perks are exactly the same. You have the option to go with a Traditional or Roth style IRA plan where you pay the taxes later or now respectively. All the money you invest grows tax free. The amount of money you can invest is far less with an IRA. 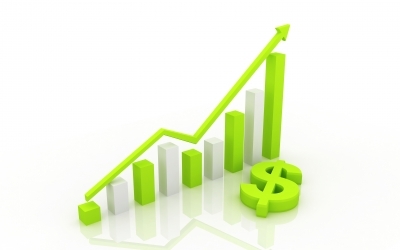 In 2015 the contribution limits are $5,500 per year (compared to $18,000 per year with a 401k). However the investment choices are much, much wider with an IRA. 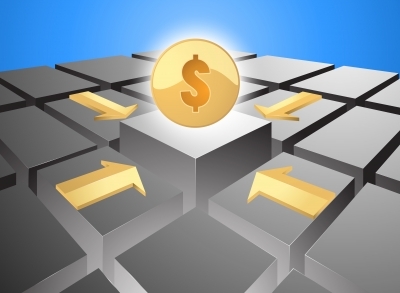 You can basically choose any investment firm that offers an IRA. Here is our complete list of all the major differences between IRA and 401k plans. If you’re really clever you’ll find a way to use both an IRA and a 401k to really maximize your retirement savings. Each one has some really good advantages that can help make up for the short-comings of the other one when used correctly. For more on this, check out this strategy for how to get the most out of suing both types of accounts.